Rotterdam cyberpunks deliver the most substantial release in their 15 years of recording. 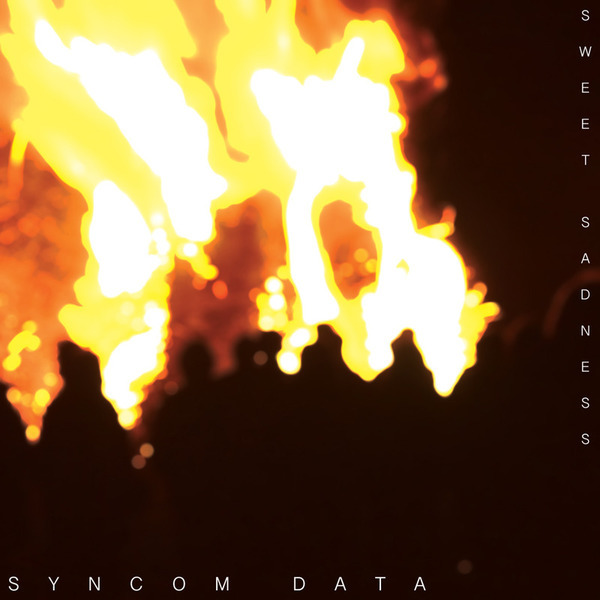 A fine and potent distillation of their tastes, 'Sweet Sadness' draws inspiration from '90s Detroit techno, European minimal wave and classic electro to brew a dark, psychoactive sound produced exclusively on vintage hardware in the closely related Acid Planet/Bunker Records tradition. It's a uniquely varied ride, taking in awkwardly funky electro in 'Attack of the Law Suits' and 'RC' alongside gully low-rider 'Sweet Sadness' and pretty, beatless electronica in 'Fahrenheit' and muggy, Drexciyan electro-house on 'Detroit Summer'.